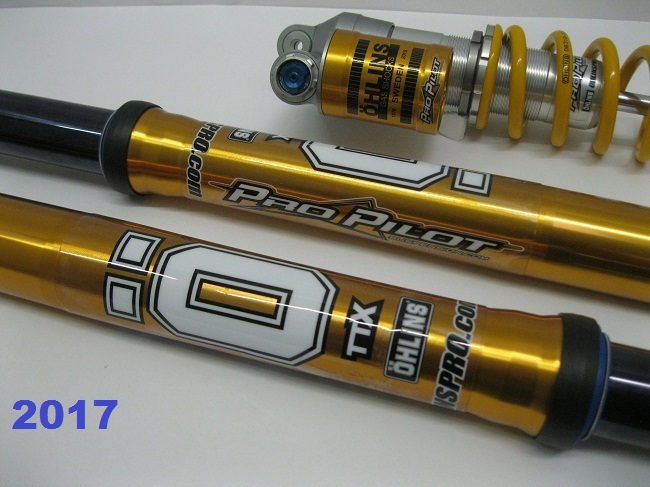 NEW for 2017 , TTx Flow Shocks and 48 RXF Forks! 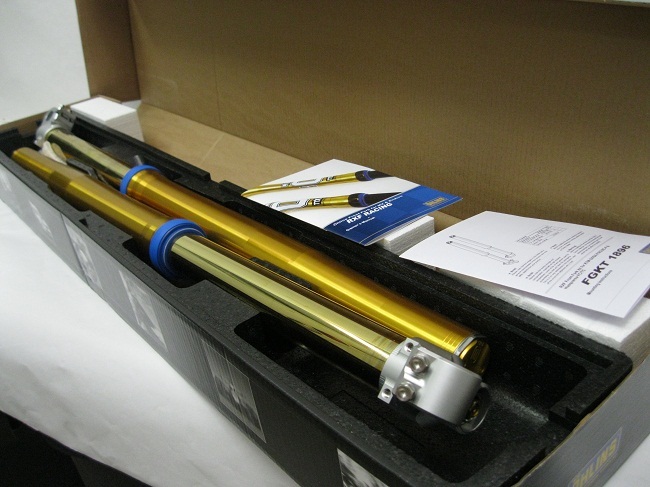 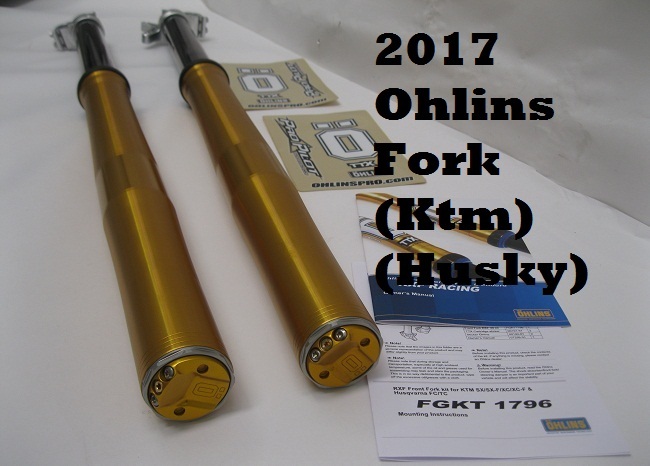 Yes, we began shipping the Firsts 2017 USA Ohlins WP 48 AER Fork Fix ! 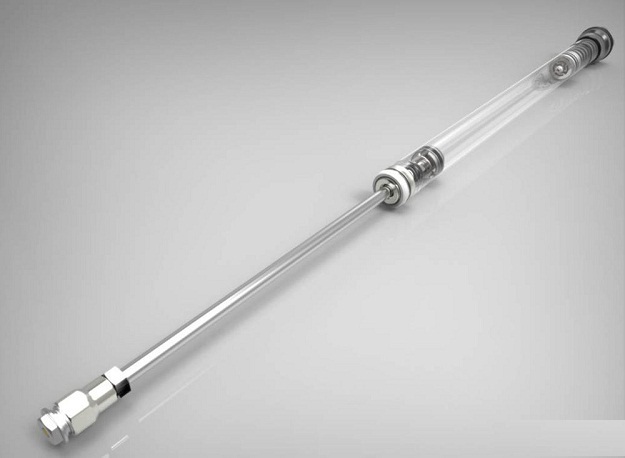 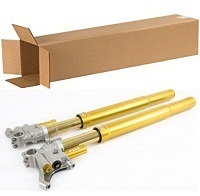 2017 Ohlins TTX Fork Kit Details. 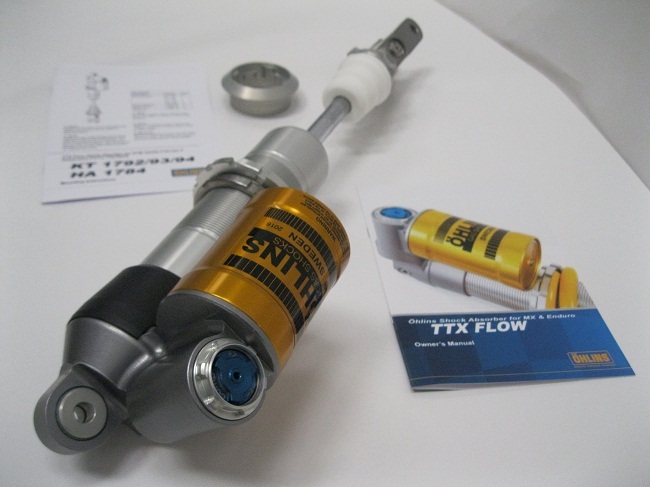 2017 Ohlins TTx Flow Shock. 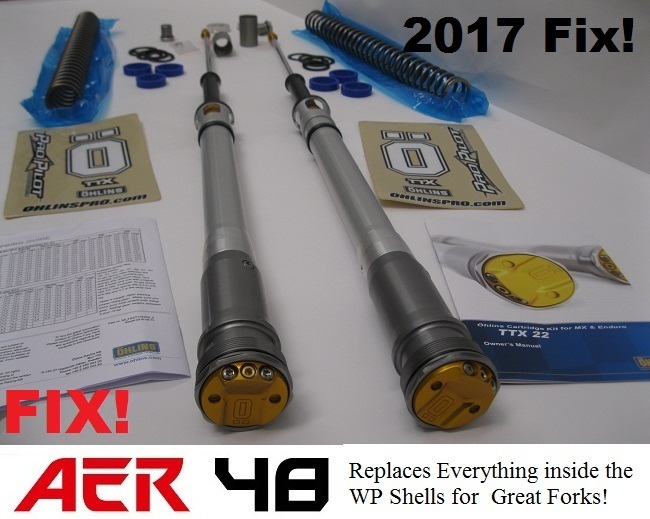 WP 48 AER Forks began coming on all the 2017 Models. 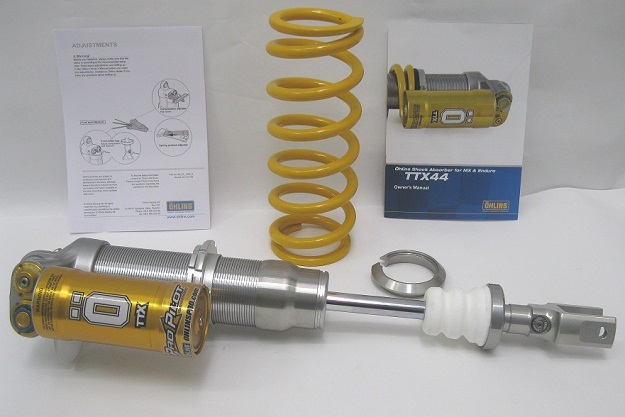 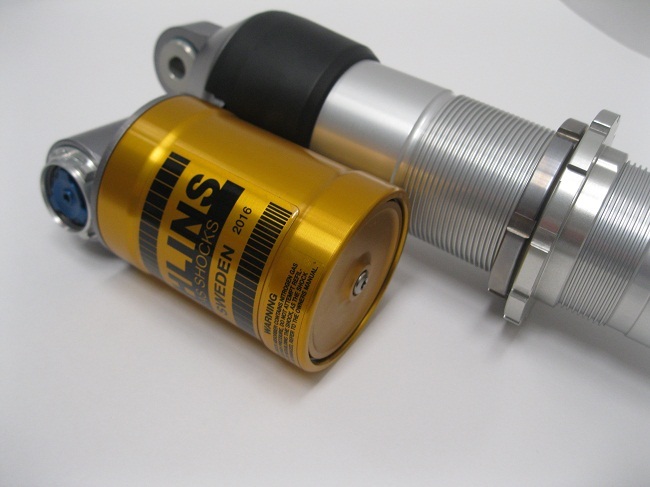 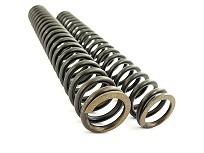 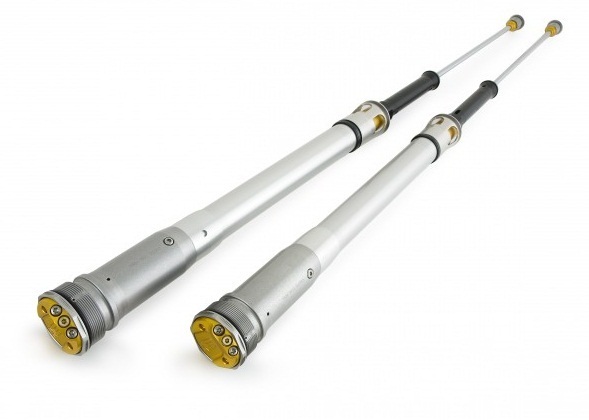 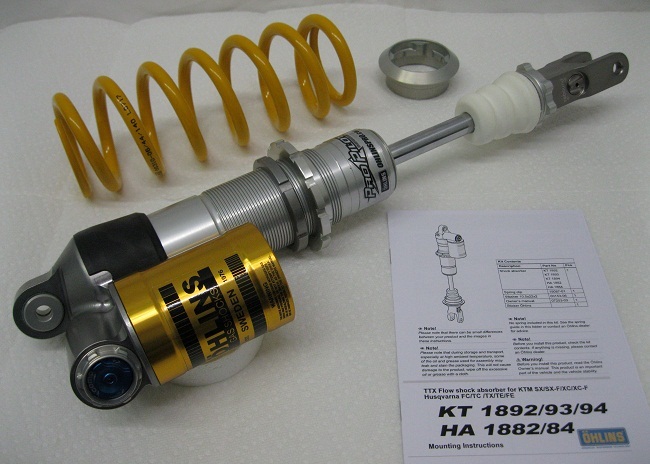 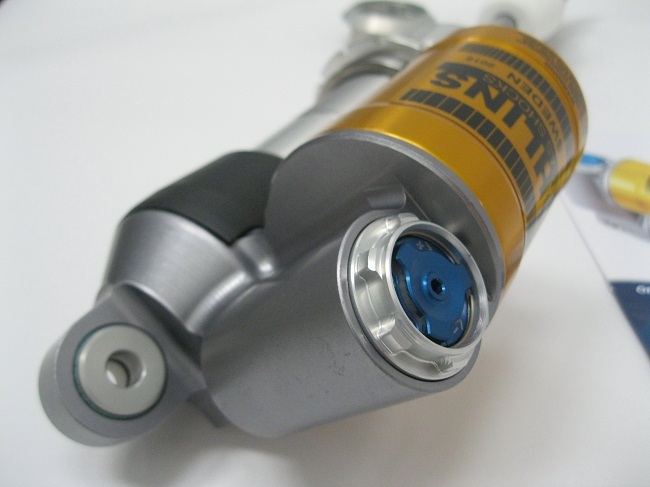 Ohlins TTX Shock with Twin wall TTX Design with more directional fluid flow. 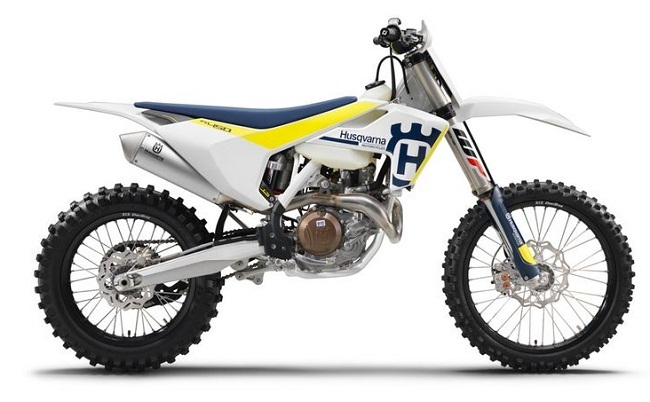 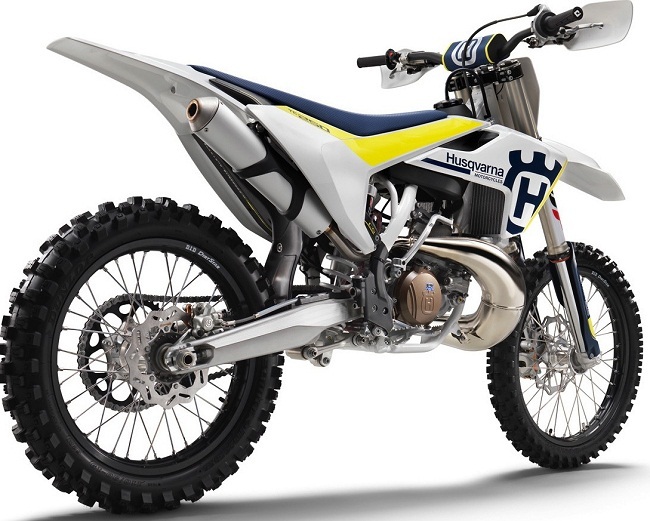 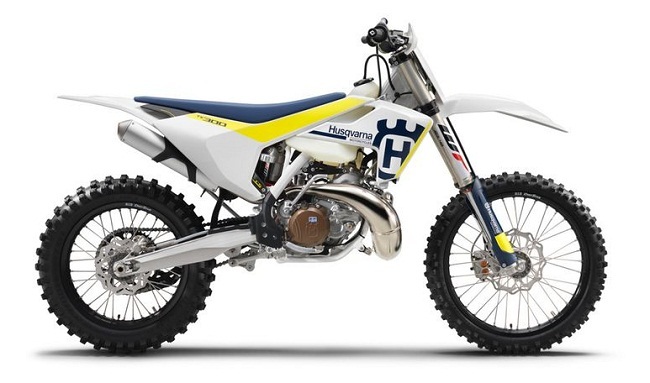 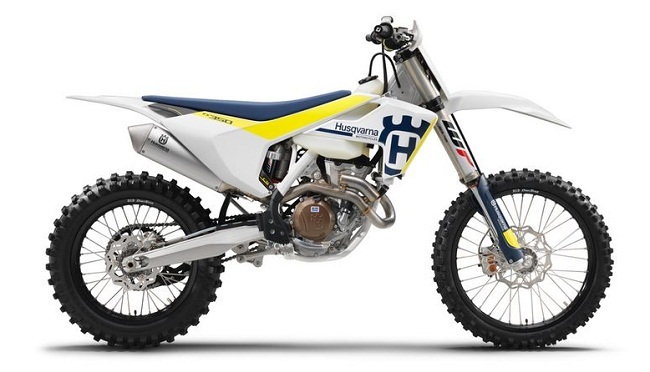 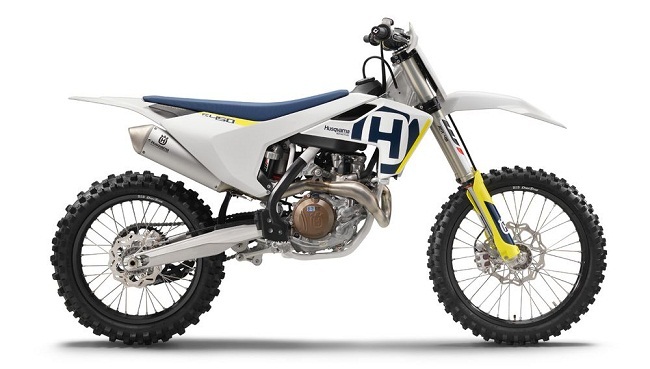 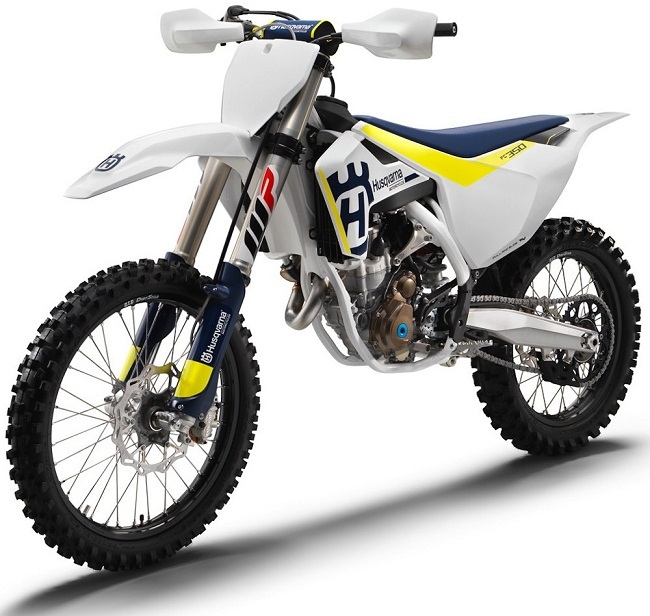 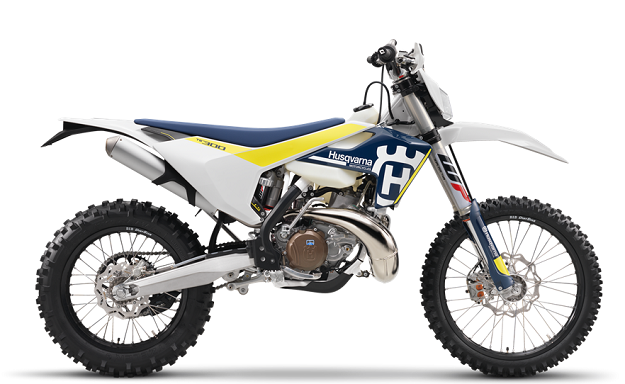 2017 TC250 gets all New Chassis this similar to 2016 FC450,350,250 and Ktm 2016 and 2017 450,350,250SX-F and Xc. 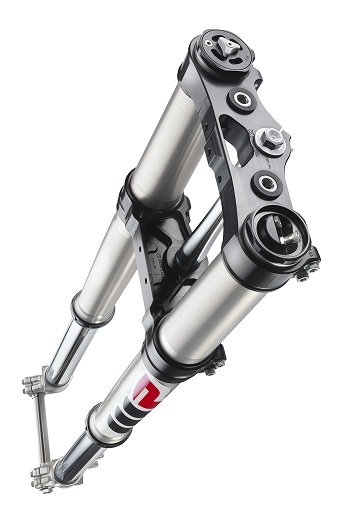 Above the WP48 AER Air Side in the New Fork in the Left Leg. 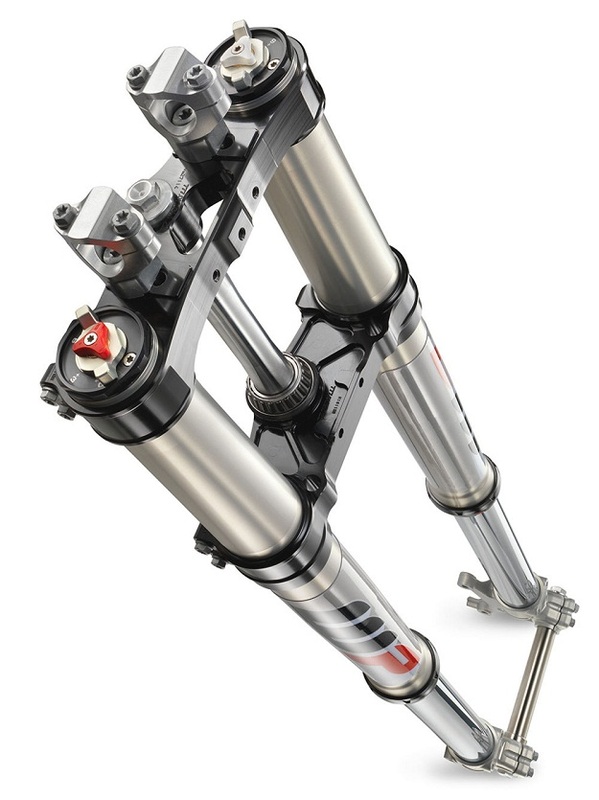 WP 48 AER Fork damper side in the right side leg. 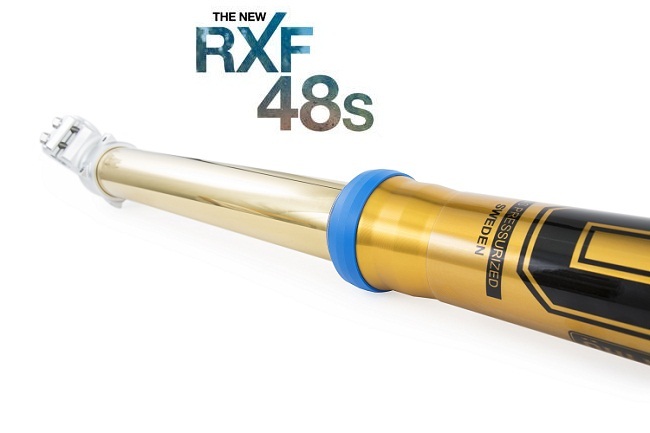 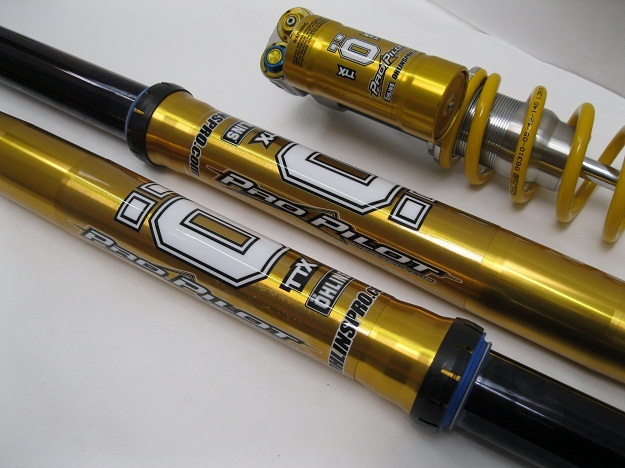 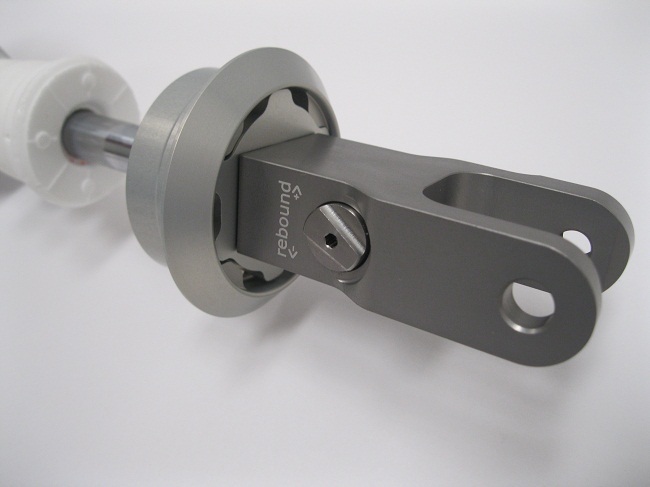 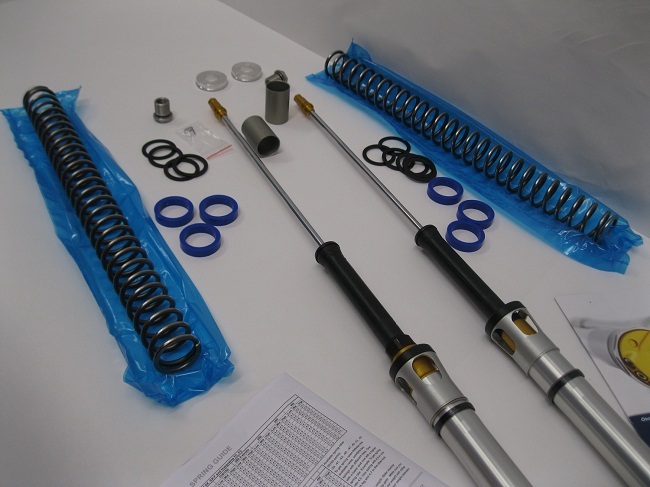 The Best Solution for the WP 48AER Air Forks!, similar to whats in the 48 RXF Ohlins whole Fork. 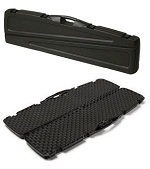 You replace everything from the top cap to the bottom and use the WP shells. 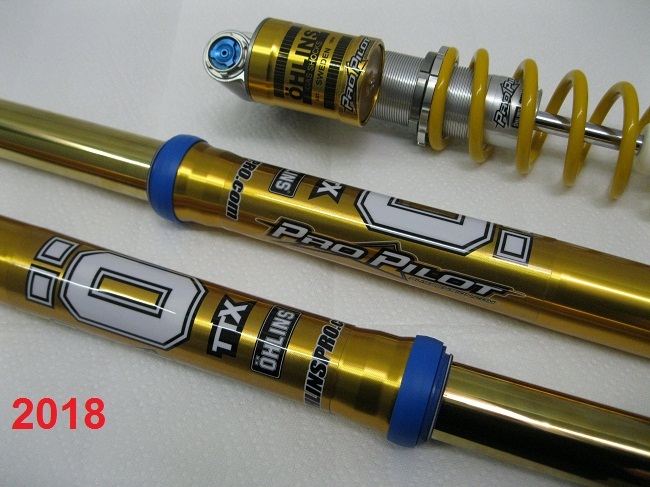 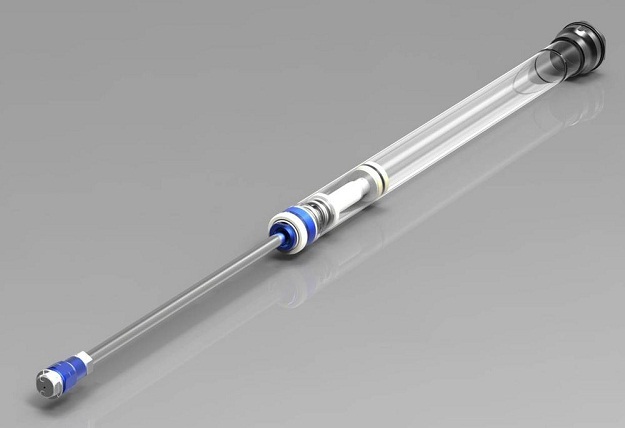 Then you never need the Air pump again!, just equalize the top left air bleeder like well done forks used to be!.